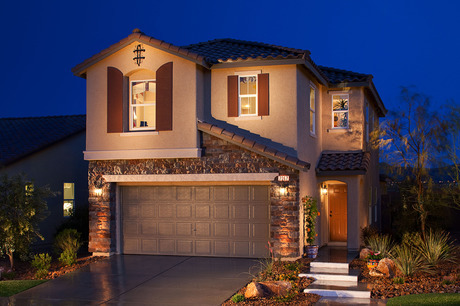 Homes range from 1478-1900 sq.ft. and prices range from $192,950-$219,950! 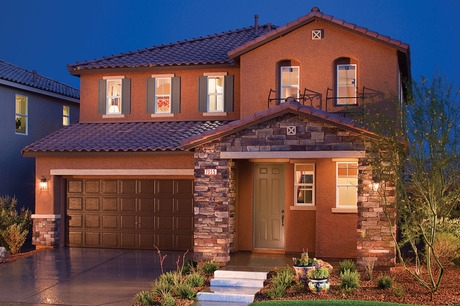 New Homes starting at $233,990. 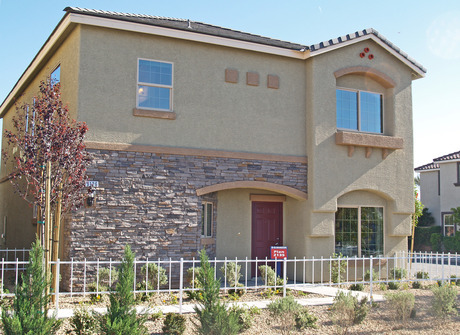 Floorplans ranging from 1678sq.ft. up to 2874sq.ft. One Quick Move-in Home Available so call today!